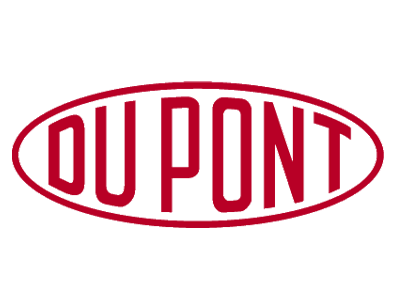 DuPont Engineering provides services for other business units in the DuPont organization. These other strategic business units (SBUs) manufacture everything from bulletproof vests to kitchen countertops. However, the SBUs are not required to use only DuPont Engineering, they can also pursue outside contracts. To remain viable, DuPont Engineering must market themselves competitively and prove themselves as a lean and efficient organization. They needed a time management solution to account for their efforts, to show customers where their money was going. In addition, because their SBUs rely so much on DuPont Engineering's monthly cost reports, any disruption in that flow of reports would be catastrophic. DuPont Engineering needed to install this new system and train their engineers, who are staffed around the world, within a month. Now DuPont Engineering's customers know where and how their investments are being spent. Automation Centre worked closely with DuPont Engineering to tailor Time Tracker to suit their needs. Now Time Tracker reports tell customers what work the engineers are doing, what the work costs and what it is worth. DuPont's customers can also receive estimates of how much project work remains through Time Tracker's forecast feature.